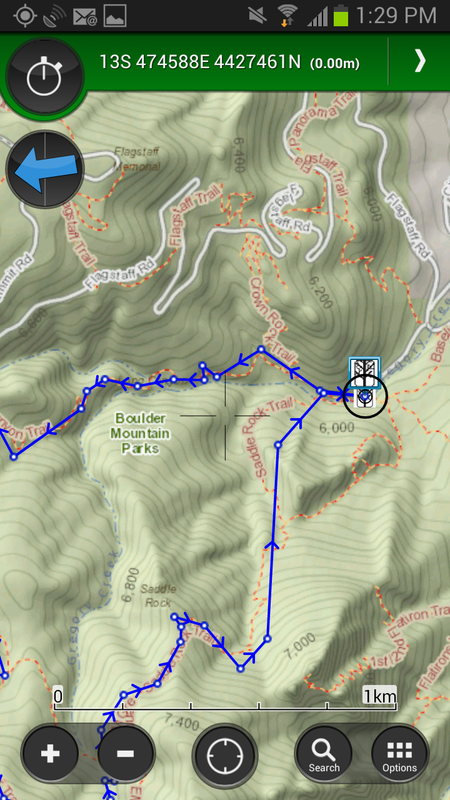 Today, we are excited to unveil V4.0 of ViewRanger Outdoors GPS for Android smartphones and tablets - the latest update to our app for adventure. 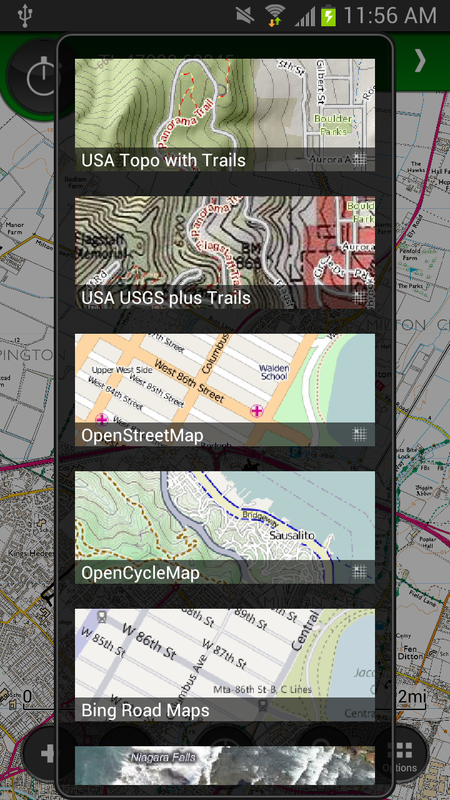 This update comes after fourteen months of listening to and working with the awesome ViewRanger user community, collecting a massive amount of feedback, insight, and ideas about how we could make the ViewRanger app more efficient to use and easier to understand. 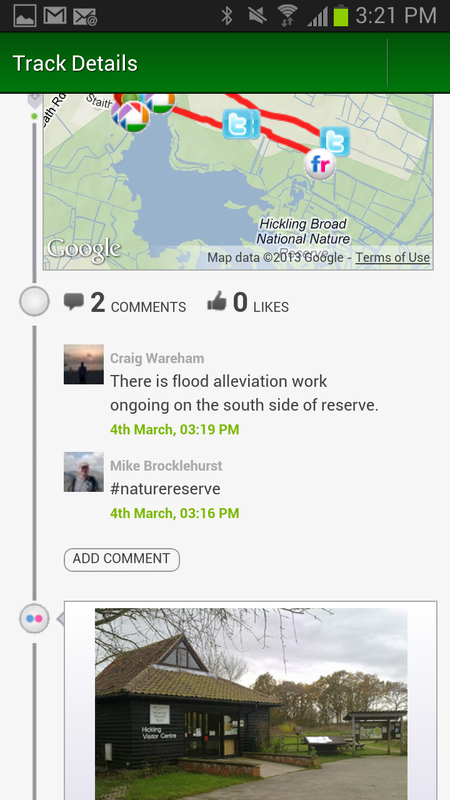 We’ve also pushed further on bringing outdoor pursuits and social sharing closer together, and have put social features at the heart of the new user interface. 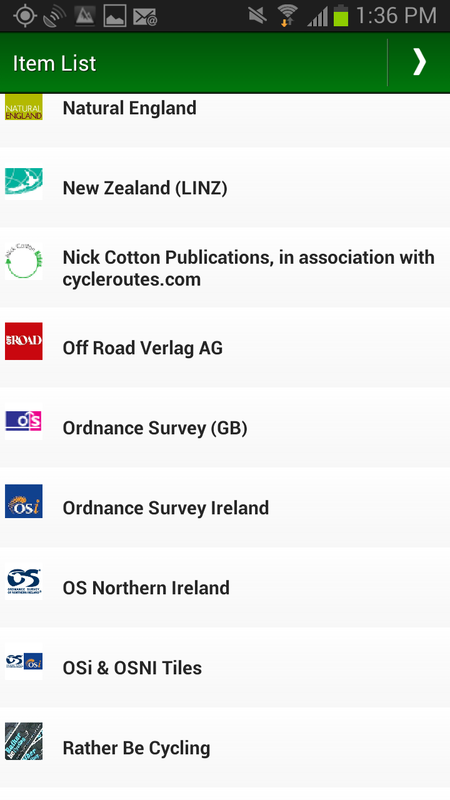 We’ve heard from walkers, mountain bikers, hot air balloonists, mountain rescue team members, skiers, horse riders, backpackers, and many many more around the world. And we’d like to thank everyone who has emailed, telephoned, tweeted, facebooked, and spoken to us as we have gone through this process. Thank you. 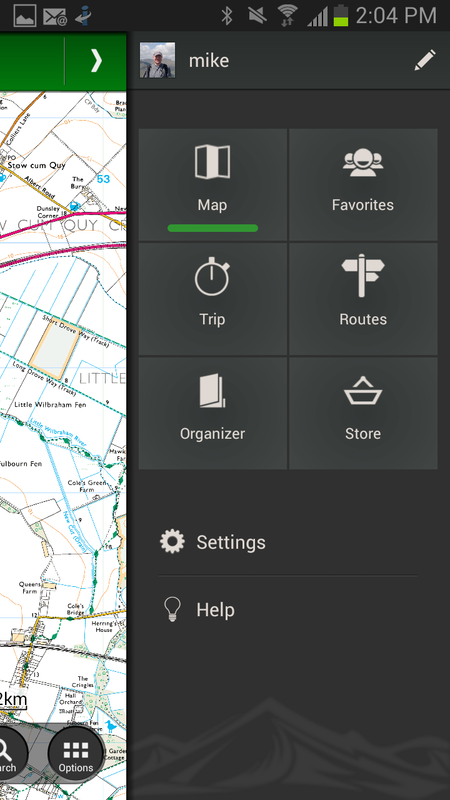 The new "Home" menu is available with a single tap or swipe from every screen, and makes navigating around the main areas within the ViewRanger app a breeze. 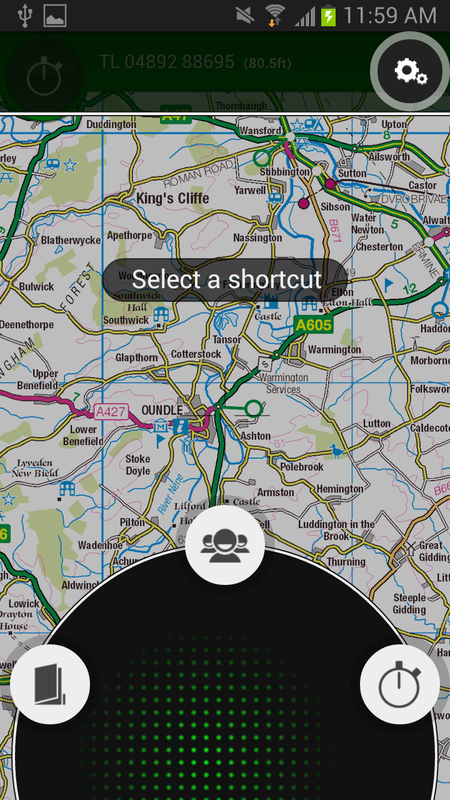 Advanced users can even set up gesture-based shortcuts! 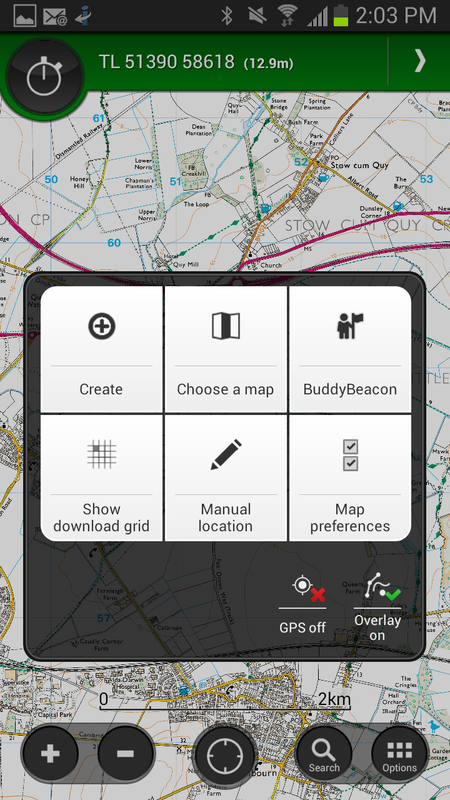 The map screen and menus have been redesigned, making it easier to do things such as search for routes and places, download more maps, and access advanced features such as Night Vision, and map auto-rotate options. 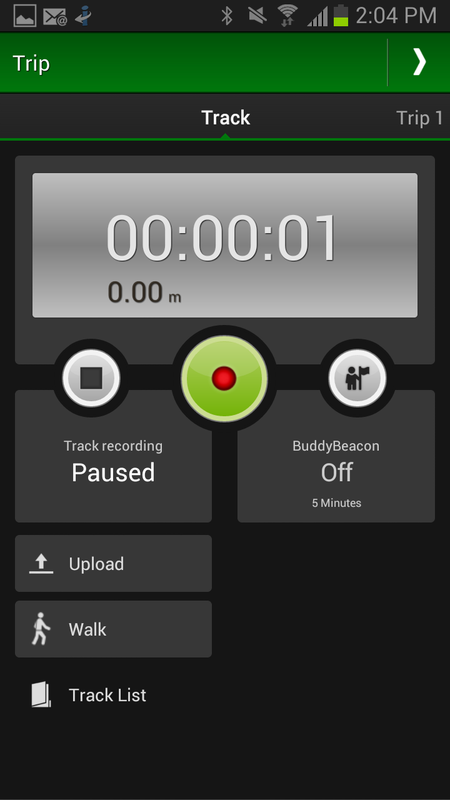 The new Track Record screen makes it simple to start and stop recording your track and to upload your track to the my.viewranger website. 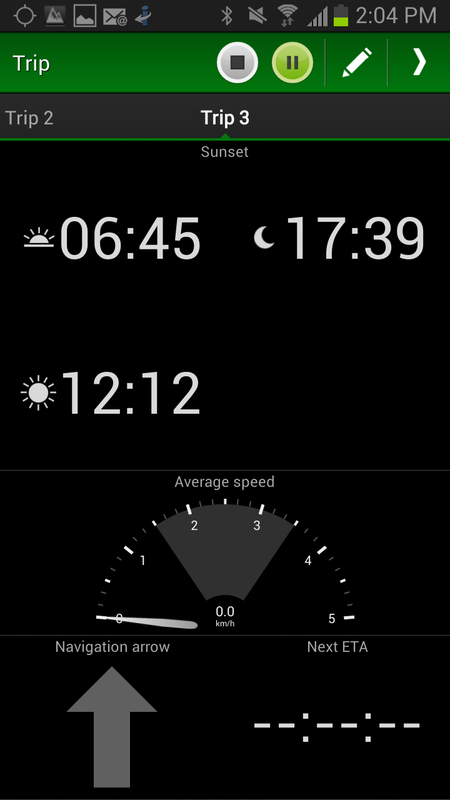 We've added lots more data types to the TripView, including graphs and dial options. Use the Favourites option to follow (and even comment on) your friends adventures too! 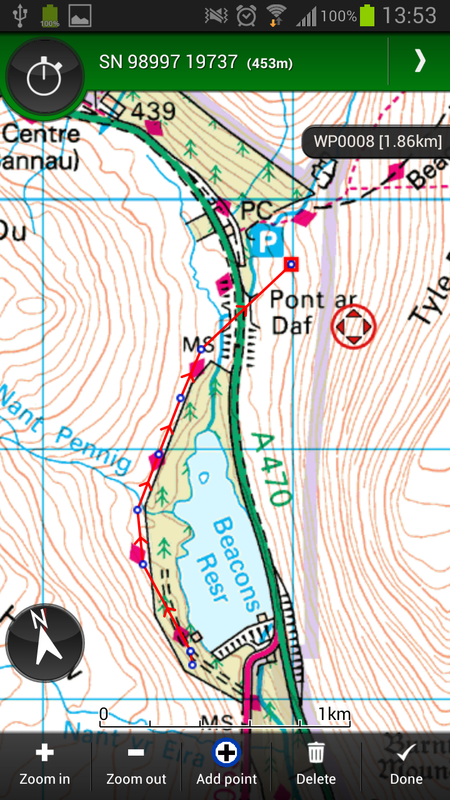 Easier to find and download trail guides from an ever-expanding range of branded publishers; choose from the thousands of route guides published and shared by the ViewRanger community; or plot your own. This update is available to download from Google Play right now. 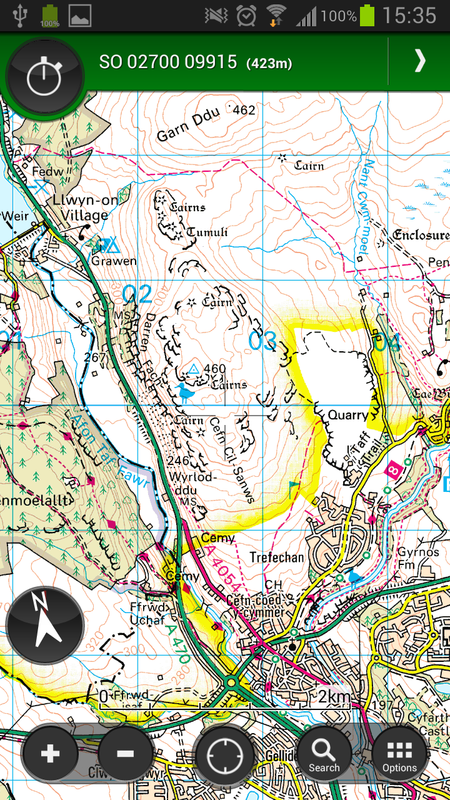 It will replace your existing ViewRanger app, but all of your maps, tracks, routes and points-of-interest stored on your handset will be preserved.